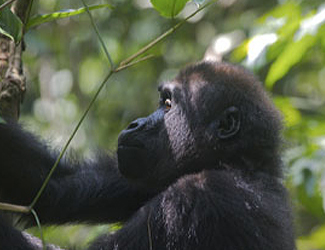 Africa’s Eden believes passionately in a pragmatic, sustainable approach to conservation. Allowing small-scale, high-end tourism in West-Central Africa, means that its nature can be preserved by investing the profits, while at the same time bringing employment and education. 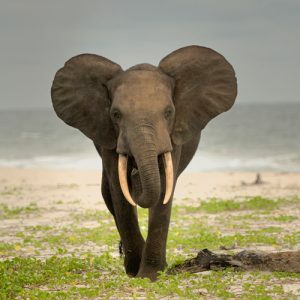 Our approach aims to establish and sustain west central Africa as a unique global destination for tourism, in order to conserve and protect its natural and cultural heritage. This concept is called ‘Conservation Tourism’. 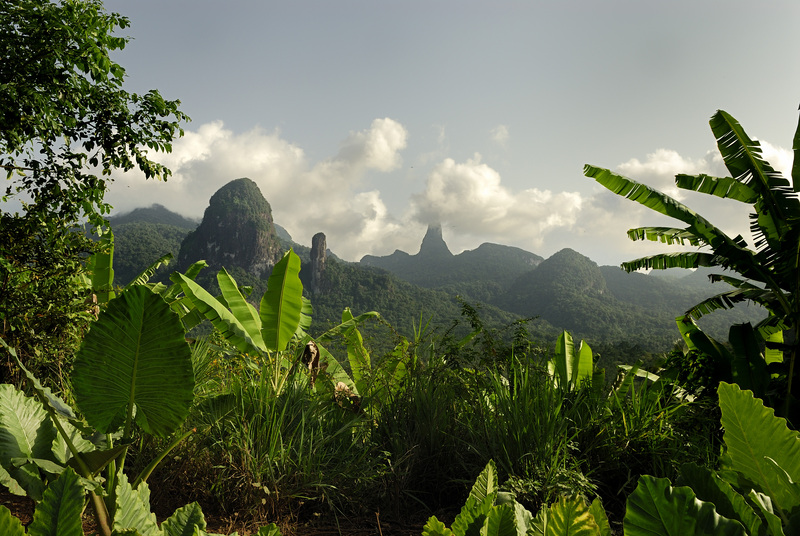 Learn more about our destinations and conservation activities. In addition to the conservation activities together with our partners, Africa’s Eden also supports individual researchers, mostly in terms of on-the-ground logistical support and accommodation.